It is a historic day in Edmonton, Alberta! 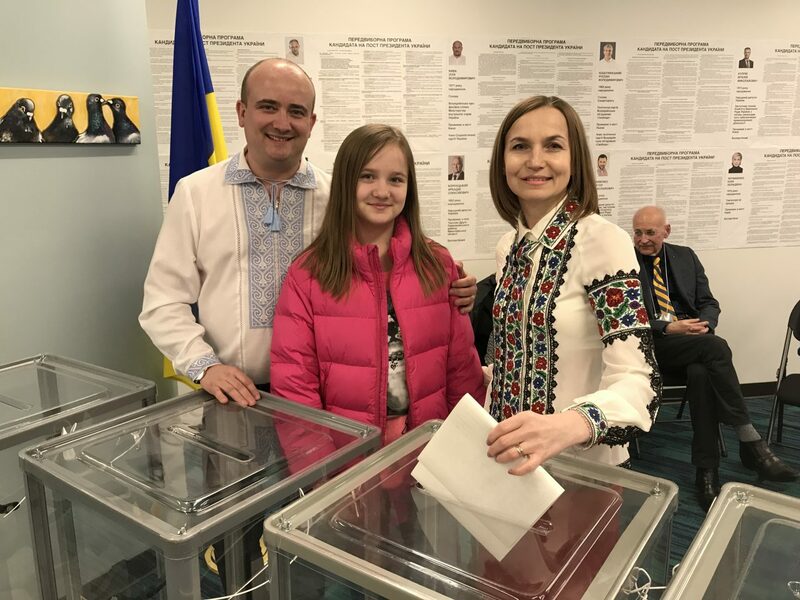 The newly opened Ukrainian Consulate in Edmonton hosts a polling station for voters residing in Western Canada. Edmonton is one of 101 polling stations set up in 72 different countries around the world. 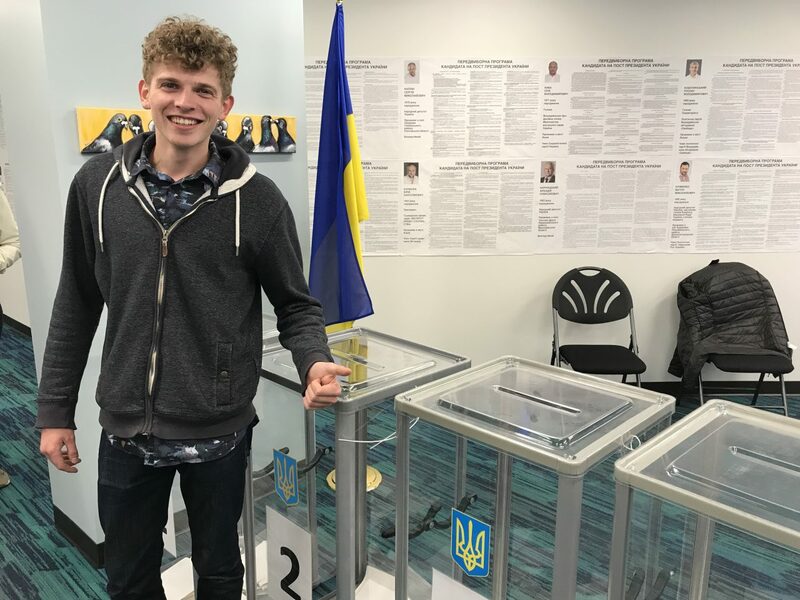 Today, voters have been arriving from Vancouver, Regina, Fort McMurry, Calgary to cast a ballot in Ukraine’s presidential election. 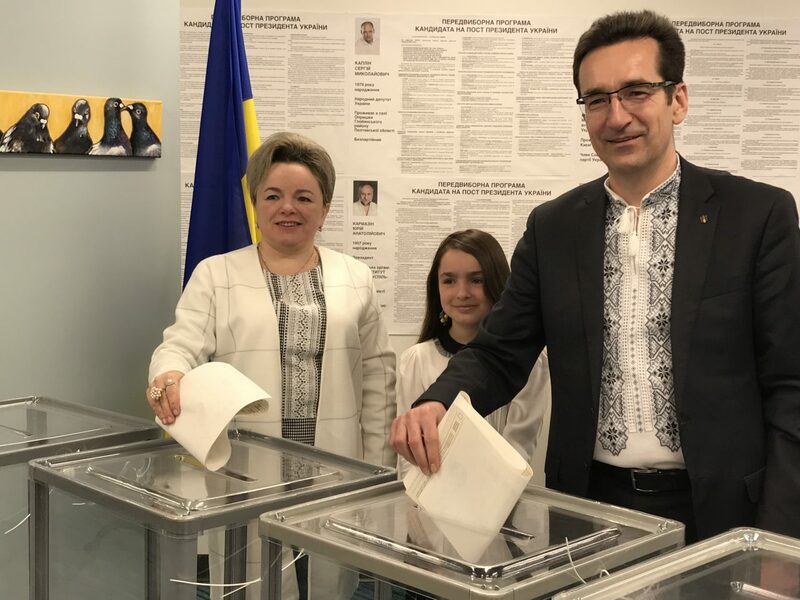 Thank you to the election committee and to the Ukrainian World Congress election observers in supporting a fair and democratic process. 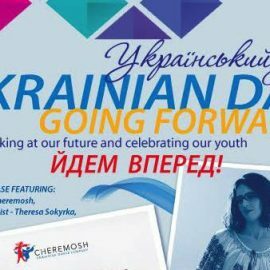 Ukrainian Pavilion at the Edmonton Heritage Festival, 2018.